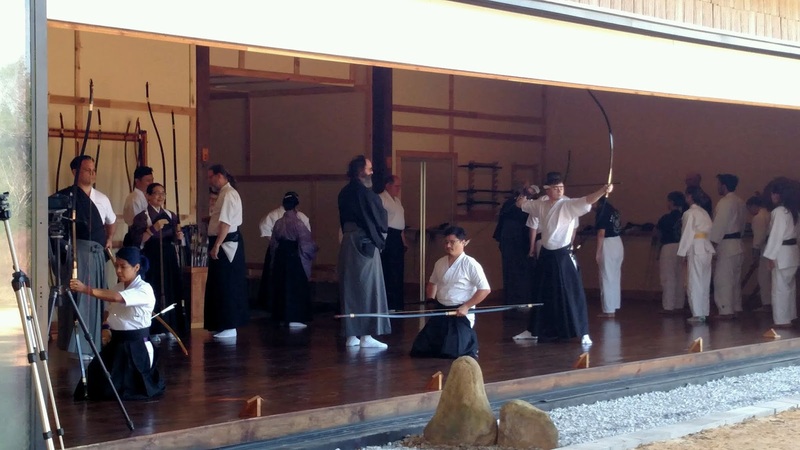 My husband's passion for the study of Japanese martial arts led to the creation of this amazing space called Kashimon Dojo. 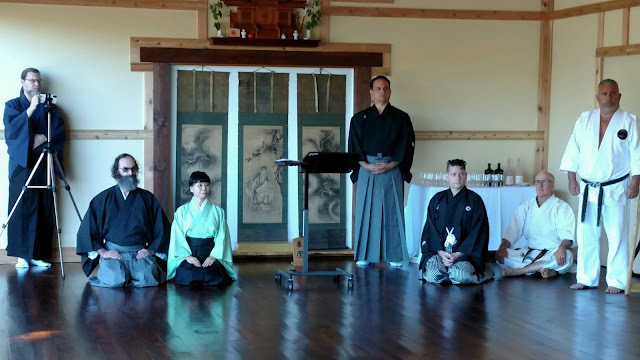 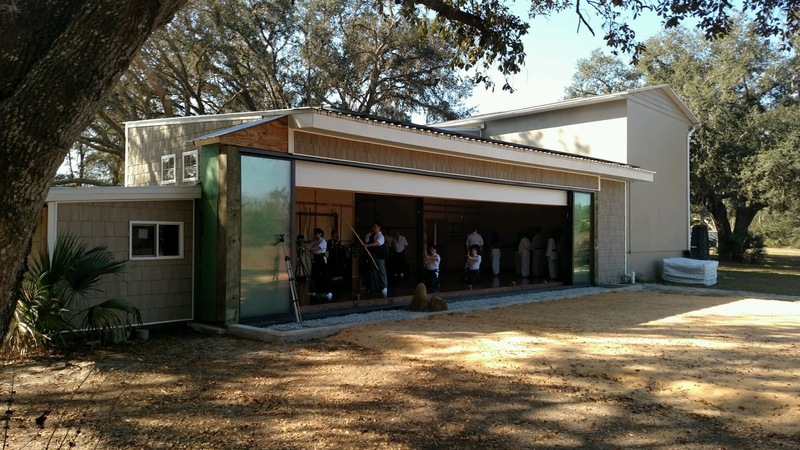 What used to be a decrepit barn that was standing on its last legs has been transformed into a serene and authentic place for budo training and education. For more information, please visit the Kashimon Dojo website.